Public Adjusters are experts on property loss adjustment who are retained by policyholders to assist in preparing, filing and adjusting insurance claims. Employed exclusively by a policyholder who has sustained an insured loss, these professionals manage every detail of the claim, working closely with the insured to provide the most equitable and prompt settlement possible. 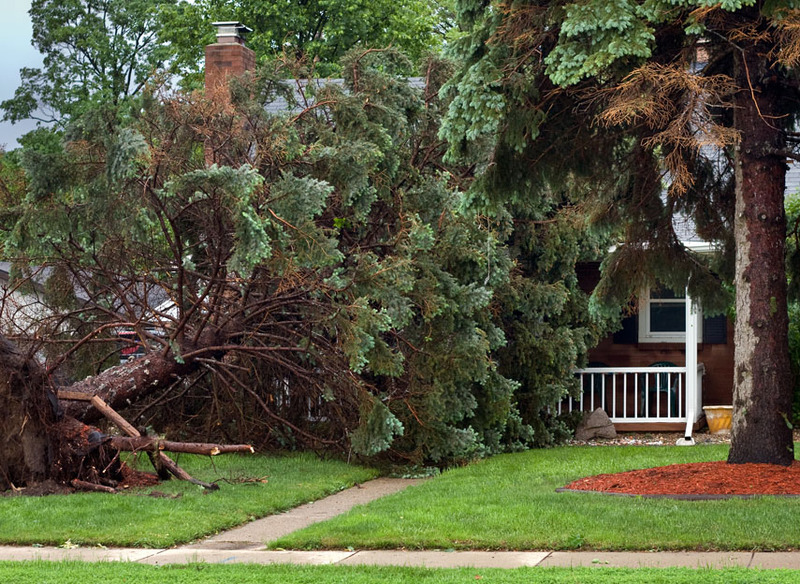 A public adjuster inspects the loss site immediately, analyzes the damages, assembles claim support data, reviews the insured's coverage, determines current replacement costs and exclusively serves the client, not the insurance company. Why hire Second Opinion Public Adjusters LLC? The founder of the company has over ten years experience working as an independent insurance adjuster handling claims for the insurance companies. However, it became apparent over the last couple years of handling claims for the insurance companies that they were more concerned about the corporate profits than paying the claims properly. The insurance companies were looking to cut corners and other ways to underpay the unknowing policyholder. The insurance companies look for ways to deny, delay, and underpay the claims. One of the largest insurance carriers' claims manager told me that they deny all of the very large claims initially and that 75% do not fight the denial, of the 25% that do question the denial the carrier will settle 20% of those claims, but the remaining 5% will have to sue the insurance company before they will pay those claims. These are also the largest claims. It was because of those tactics which seem to be the norm these days with all of the carriers, that we have formed Second Opinion Public Adjusters to represent and advocate for the homeowners and business owners when they have an insurance claim. Interested in working with us? Have a question? or Just want to say hello?